I am sharing my first meeting with kayak in this video. 🙂 And no, you do not have to be able to swim to go kayaking. Join the adventure with Toni in Greece on go.spirala.bg and send me your photos. Tony and Alex , are the people behind the project Helix . Overwhelmed with work and taut nerves as owners of advertising agency for eight years are full of glossy parties and hypocrisy in the advertising industry. We changed things, and in 2013 we began to work with the project Helix . 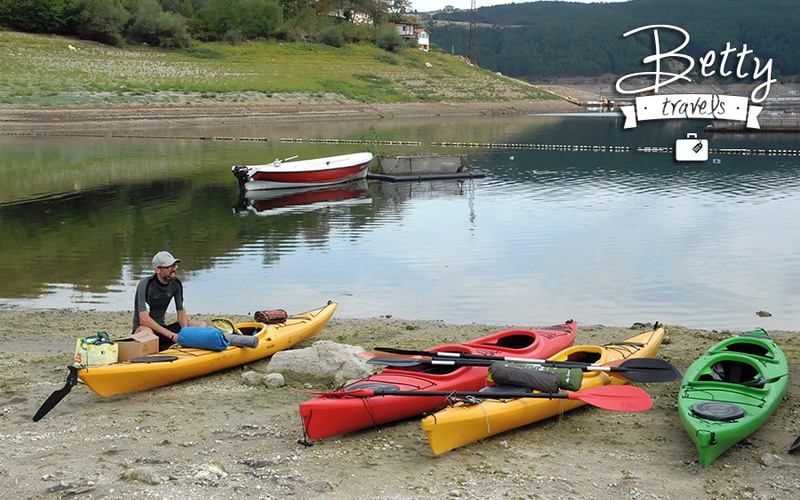 So, go and follow them and book an amazing kayaking experience in Greece.